The RadPRO® URS Universal Radiography System offers features for fast, simple patient positioning. 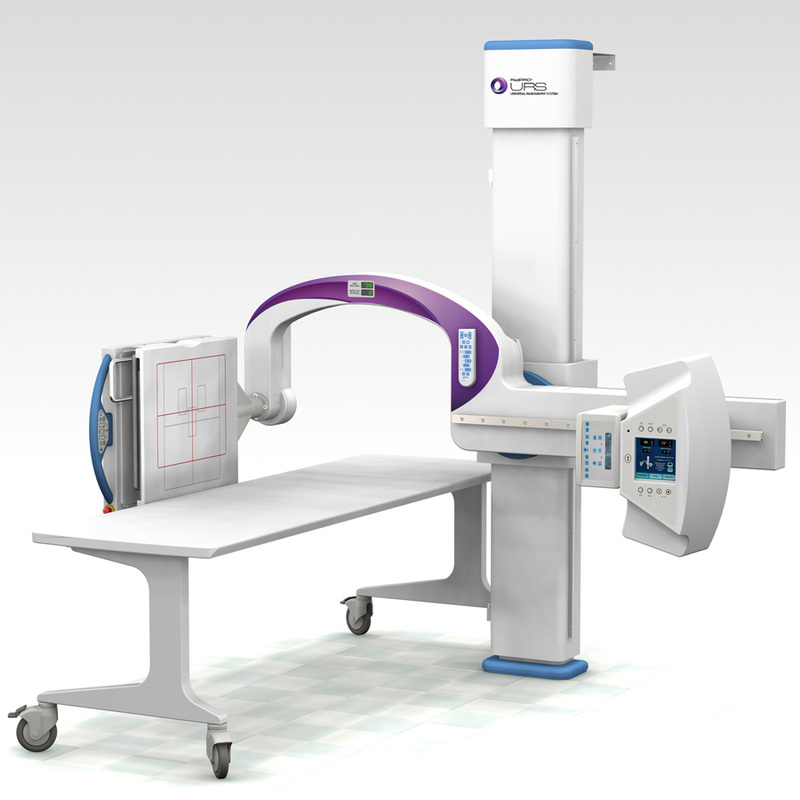 The system’s U-arm design maintains constant alignment between the X-ray tube and image receptor, regardless of tilt position or image receptor angle. Designed for use in all general radiology applications, its superb flexibility makes it easy and cost-effective to install and use without compromising imaging capability.